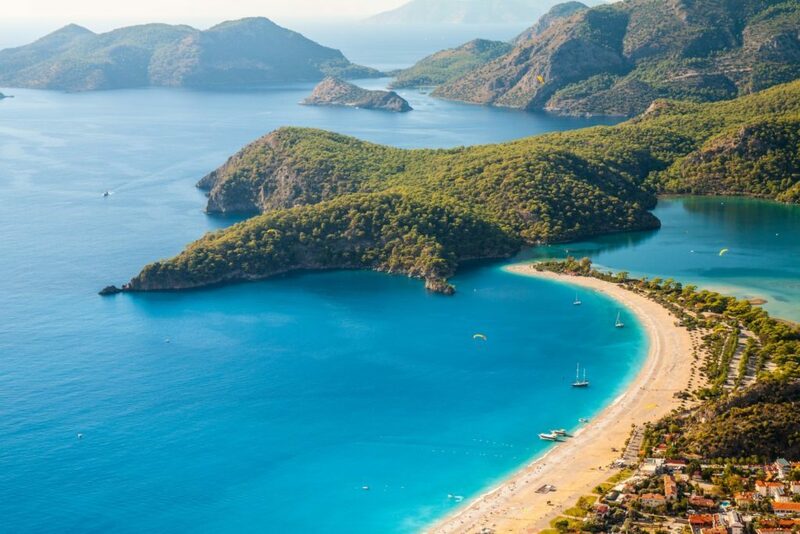 Fethiye Region’s one of the most beautiful area Ölüdeniz, is a lively holiday resort that hosts thousands of domestic and foreign tourists in summer months. Its magneficient beach was titled ‘world’s most beautiful beach’ in 2006 and the green blue serene lagoon is surely a place that must be seen. 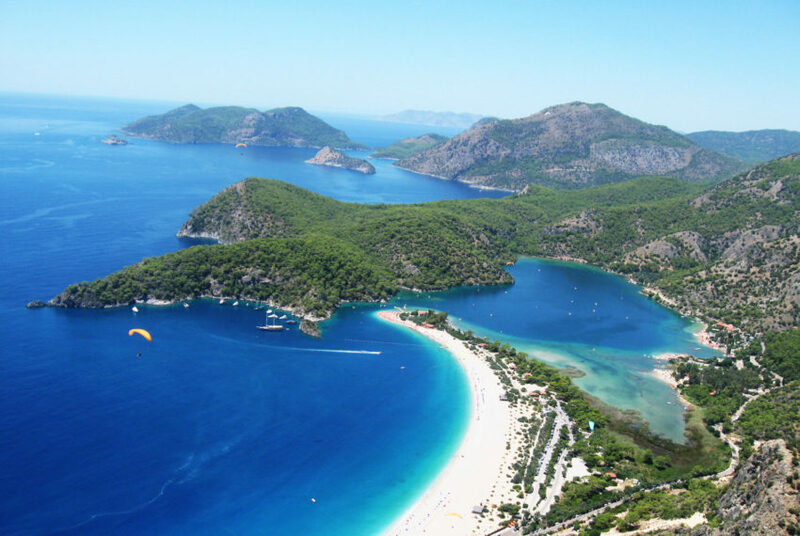 Ölüdeniz is a popular yacht charter route with important way points and the natural bays that surrounds the area. 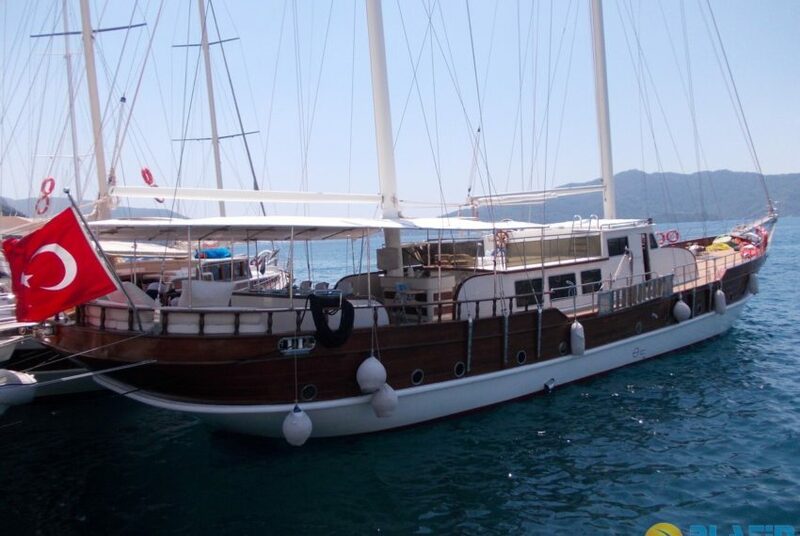 At Ölüdeniz yacht tour, there are many stops like Butterfly Valley, St. Nicholas Island, Kıdrak Bay and Kabak. 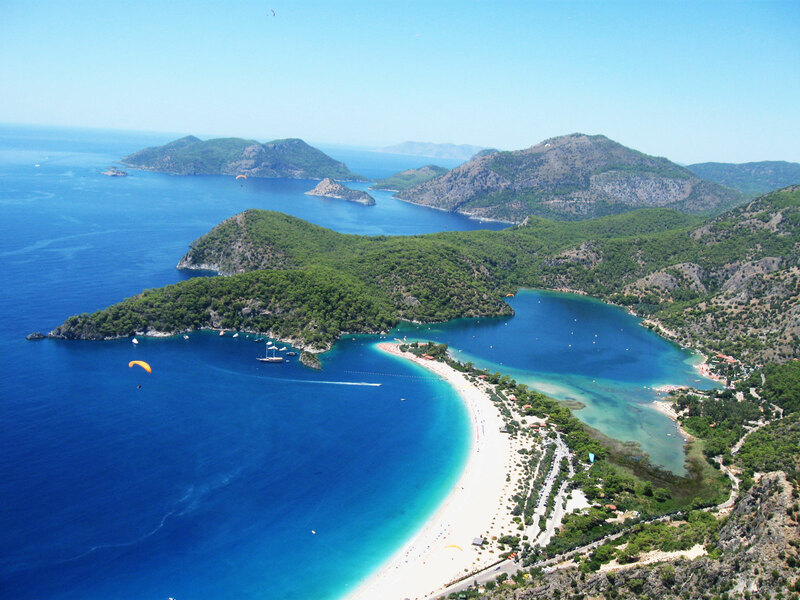 Kıdrak Bay, located very close to Ölüdeniz, is a remarkable place with the great sea and the calm atmosphere. Yachts take a break at this region to swim at the sea or relax on the deck. 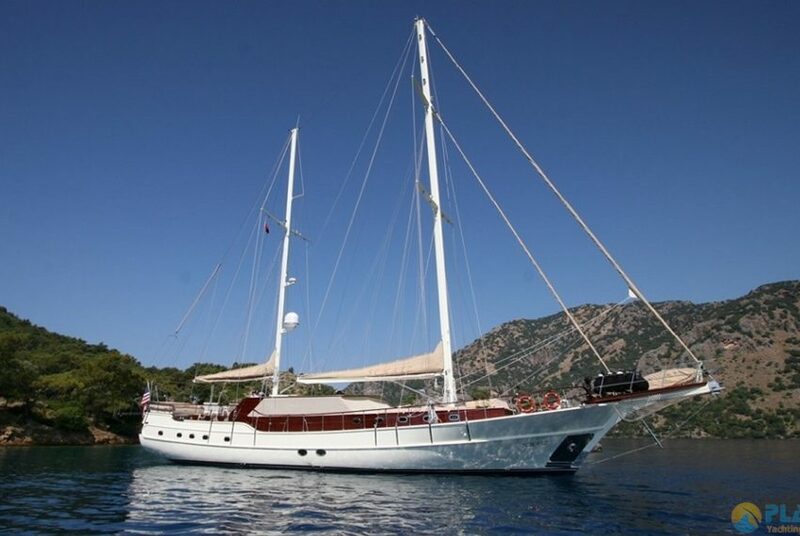 At Butterfly Valley, charter yachts anchor to the beautiful bay. Valley’s georgeous visual impresses the visitors. Here is one of the famous stops of charter yachts because of its waterfall, 350mt steep slope and dozens of varietes of butterflies. Kabak, welcomes the guests with the unspoilt beauty and natural ambience. This splendid area is a great choice for yacht charters, due to the difficulty of transportation by road. Another yacht charter stop is Gemile Bay and St. Nicholas Island. Gemile Bay welcomes the visitors with the colorful atmosphere and wonderful view. Besides the natural beauty, St Nicholas Island attracts people because of its historical background and the ruins. 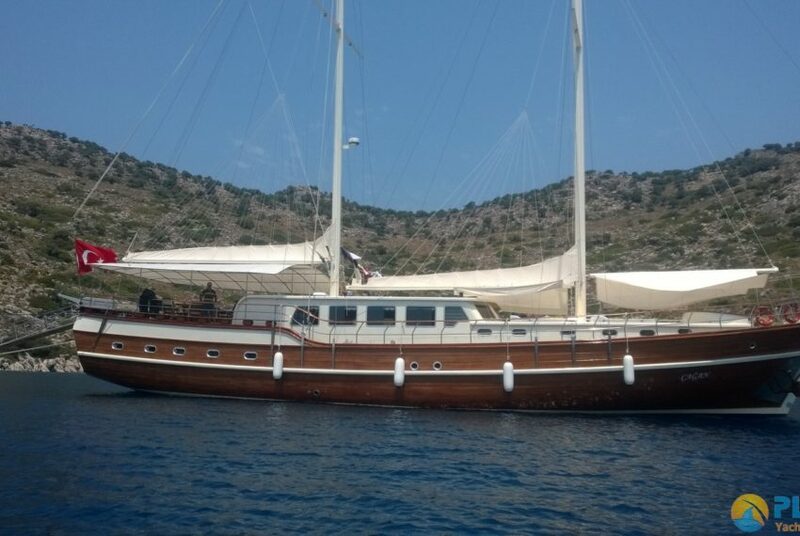 Ölüdeniz Yacht Charter with awesome stops, is a great alternative, for people who like to do spend their holiday on the boat.